Another dull Saturday at work and I still haven't finished reading the books in the hopper I'm planning to write about (Gonji, etc.) So I'll ramble about some stuff instead of actually reading myself back on track. Thank you for visiting! - While I don't intend to do non-swords & sorcery posts often, the "True Grit" post brought a bunch of new readers to the site. But not specifically fans of the western. No, it was fans of Glen Campbell. Apparently, someone over at the official Glen Campbell site saw my post (and the favorable comments regarding Mr. Campbell's performance) and mentioned it on the site's discussion boards. A bunch of folks ambled on over an gave the review a read. Maybe, just maybe, some of them will pick up a a S&S book as a consequence. Dang, I love the crazy interconnectedness promoted by the interweb. Why Wasp? 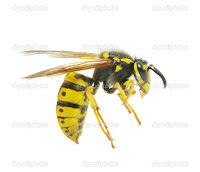 - My Wasp name/icon goes back to my earliest days blogging when the word weblog was still in common use and most people still weren't online. Actually, it goes back further than that. So I'm a political and urban affairs junkie. I've got a Masters of Public Administration and until about ten years ago I worked in and volunteered for all sorts of civic affairs. I'm still deeply interested how cities work. Back in 1989, the late satirical magazine SPY included a game called "The-Race-for-Mayor". Looking at the game cards is a beautiful snapshot of what NYC was like before the revival of the Giuliani and Bloomberg days. The playing pieces are a riot of NYC political archetypes. There's a "Tedious Staten Island Right-Winger" to counter the "Tedious West Side Left-Winger". My favorite, reflecting part of my own heritage (Anglo-Dutch on my dad's side going back to the original settlement of NYC in the 17th century), was the "Last Living Civic-Minded WASP". He was the epitome of the old line scion serving the city out of some sort of noblesse oblige. Wasp power is long gone but wealthy members of our species still show up from time to time in good government groups. When I started blogging at a joint site called "Fight Like Apes" it was under that very title. My focus was NYC affairs. In the end that site faded away. I revived the handle when I started my own Staten Island-centric site, "Ape Shall Not Kill ". 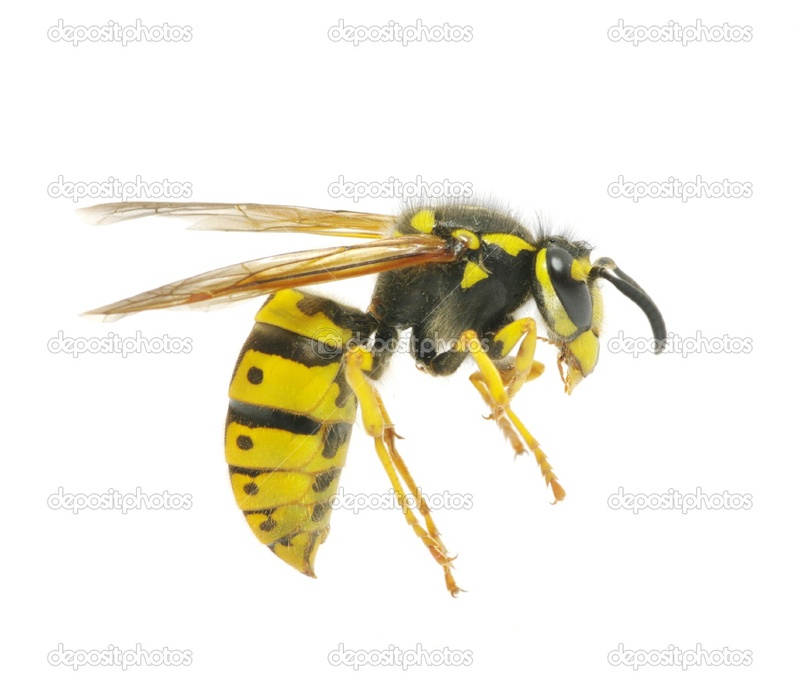 As I started logging on to Wordpress and other places I just kept the Wasp name going. When I finally decided to use an avatar, well, it was wasp time again. So there you go, a little chatter to pass the time and make me feel like I'm accomplishing something here at the blog. I'd been curious about why you chose a wasp as your avatar. Thanks for clearing that up.